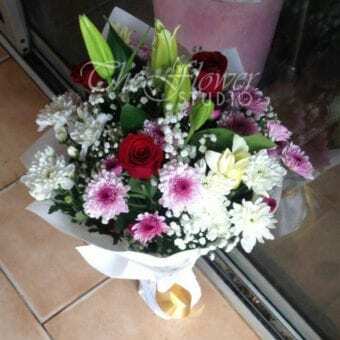 Flowers are a great combination of beauty and fragrance. 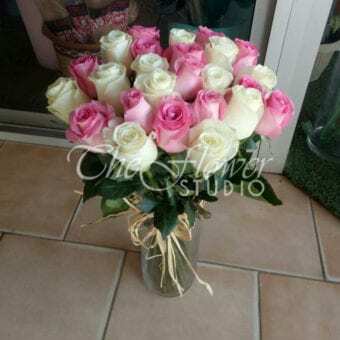 They are masterpieces of nature that make our surroundings fresh and pleasant. 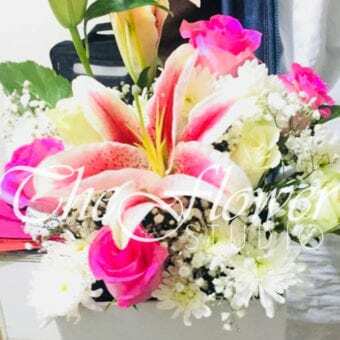 Flowers have been playing a significant role in the social aspects of human life. 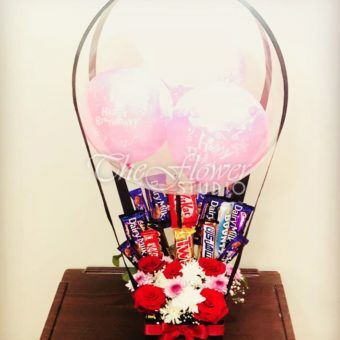 On every special occasion, flowers and bouquets play an important role, be it a wedding function, graduation ceremony, birthday party or any other celebration. 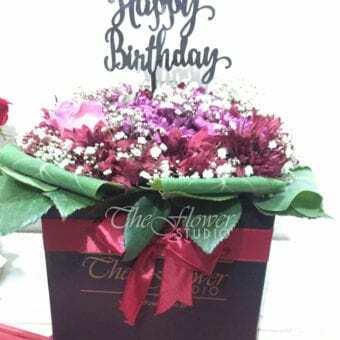 Therefore, many people send flowers to wish their loved ones a happy birthday. 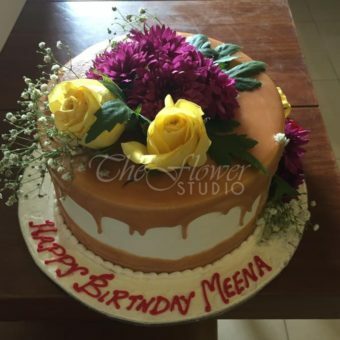 Flowers have always been a special birthday gift that you can give to anyone near your heart. 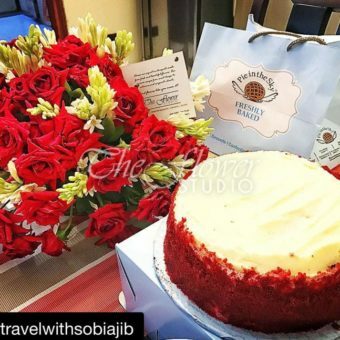 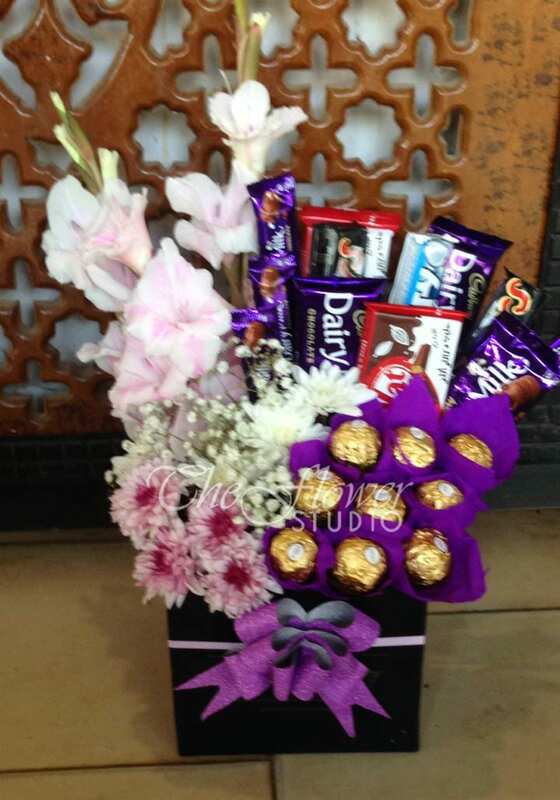 The technology has made it even easier to send flowers on birthdays. 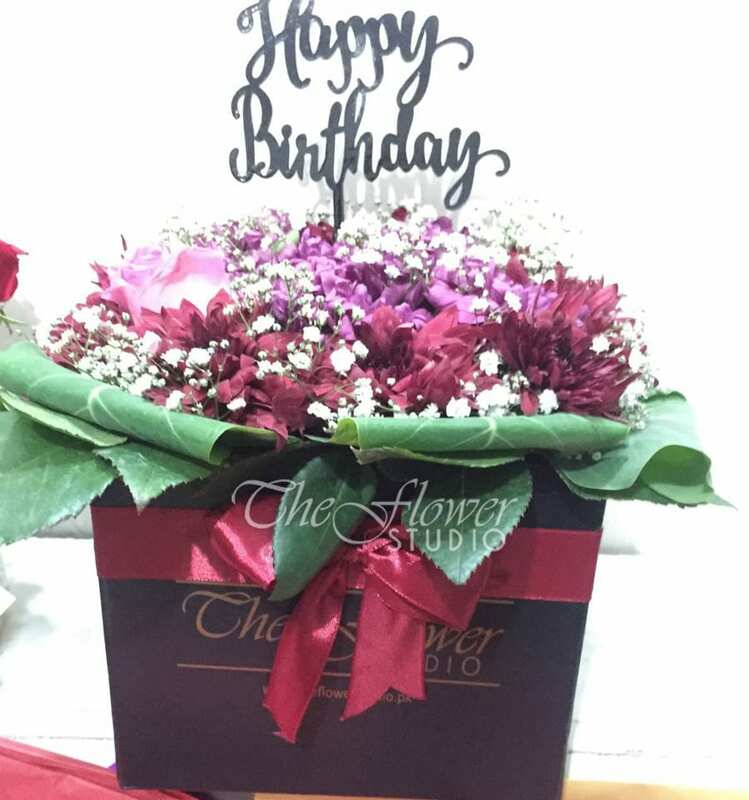 Now you can send birthday flowers with The Flower Studio from any corner of the world. 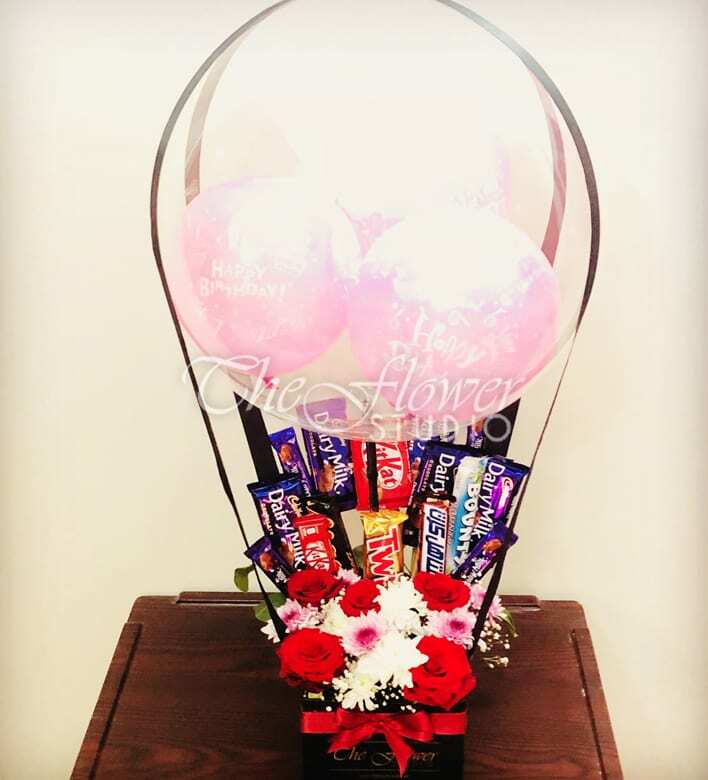 Whether it is the birthday of your colleague, chacha’s or Khala’s birthday, a flower arrangement is a perfect gift that will bring a smile to their face. 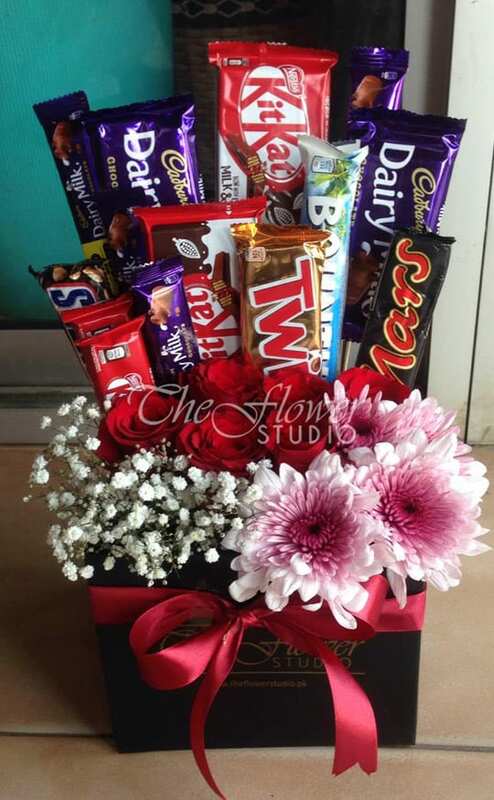 The Flower Studio has a large number of flower arrangements to make your life easier. 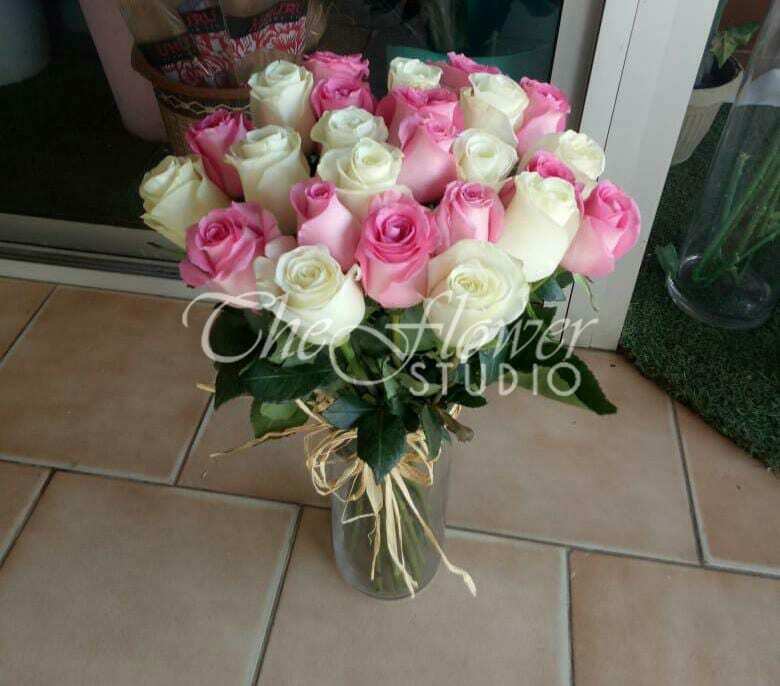 Still, if you want a customized version or you want to make some changes in a design, you are most welcome. 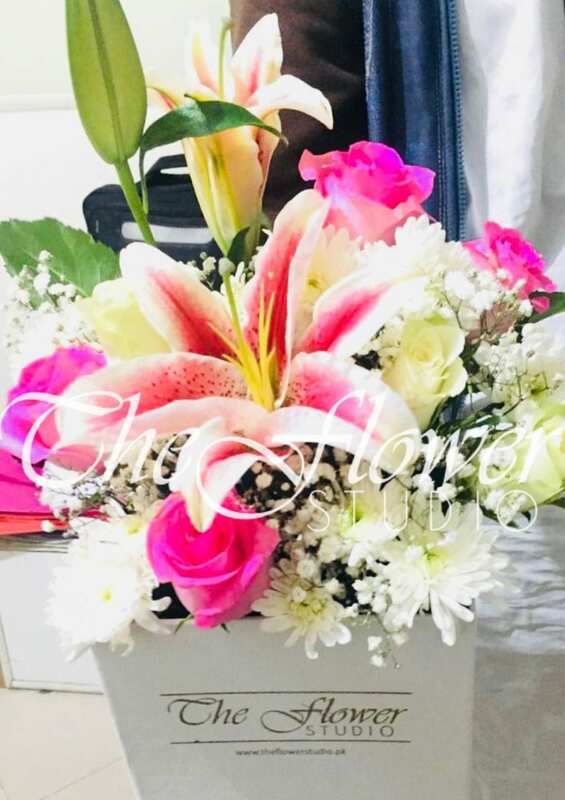 In-house dedicated expert florists can help you in designing a spectacular flower arrangement for your loved one according to their choice and your preference. 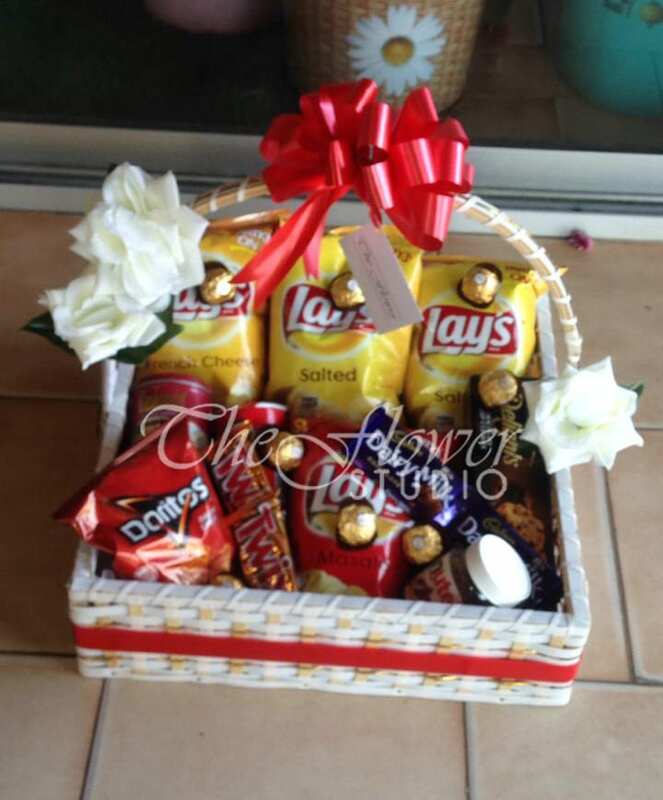 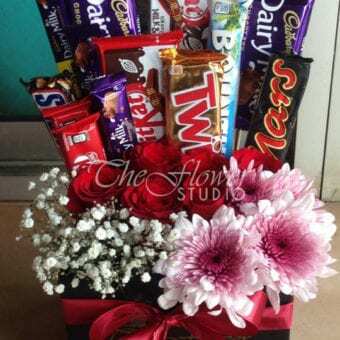 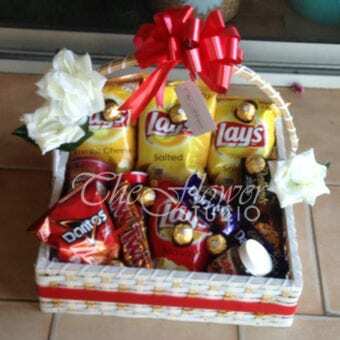 The website has a wide range of flower arrangements. 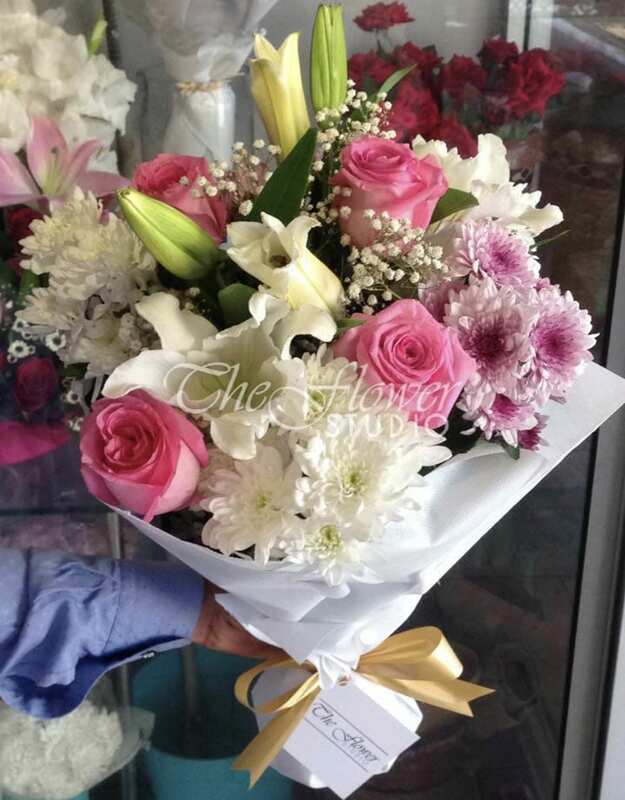 From parents to colleagues and siblings to teachers – you can find flowers for the birthdays of everyone. 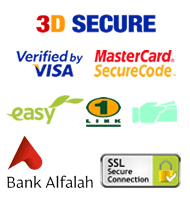 You can avail this service for major cities of the country including Karachi, Lahore, Islamabad and Rawalpindi. 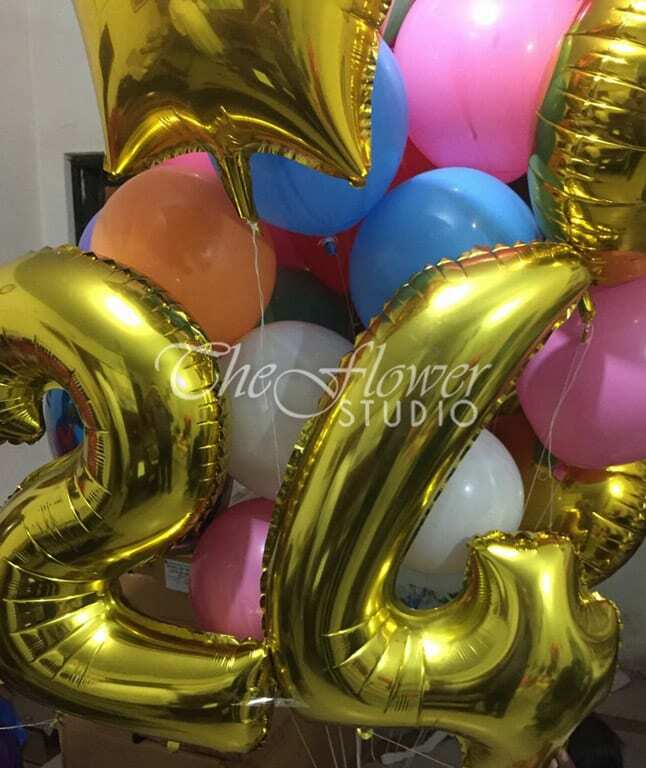 The Flower Studio can deliver birthday flowers to your loved ones even on the same day as well. 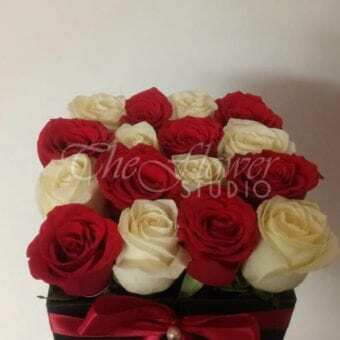 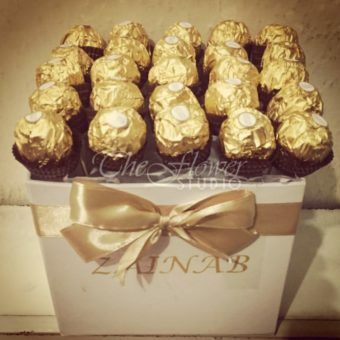 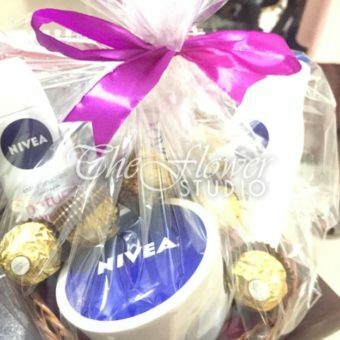 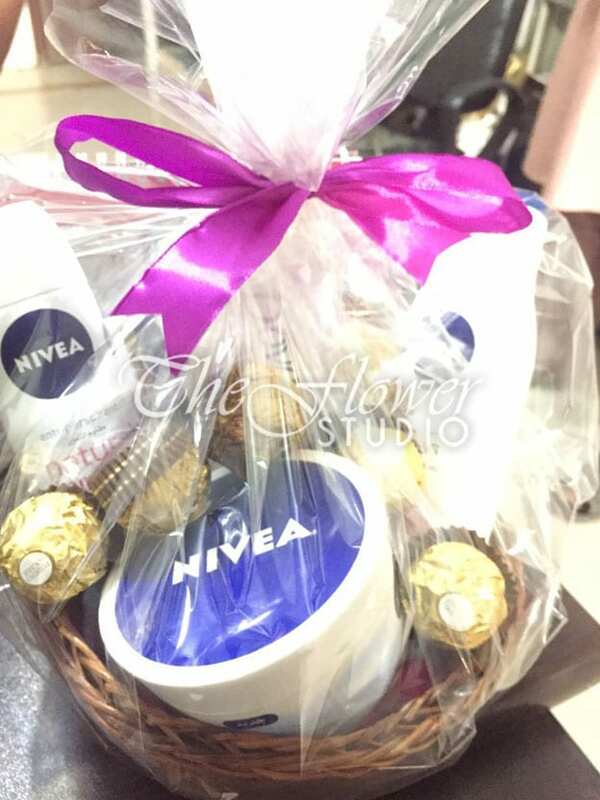 However, if you want to make it a little more special, you can send midnight surprises with The Flower Studio. Simply book a midnight service and your flowers will get delivered right on the doorstep of the recipient at midnight. 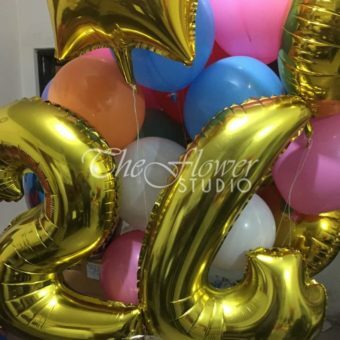 No matter if you are in the USA, Canada, Europe, Australia, Africa, or the Middle East you can send birthday flowers with The Flower Studio in no time.